We would like to thank all our students, friends and family for your loyal support over the past year. 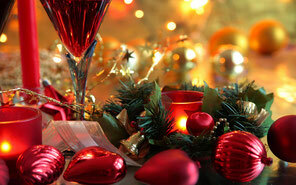 Join us for a casual Apéro on Wednesday 13th December to celebrate the year end with joy, love and gratitude. Kindly let us know if you would like to join by Monday 11th December 2017 via email info@yogatopia.ch or our Facebook event.